Home Q What is Qtum? The QTUM crypto token has grown considerably since its release in early 2017. Like a number of platform crypto systems, QTUM has been designed to give users the ability to create and deploy their own decentralized applications – activated using smart contracts. 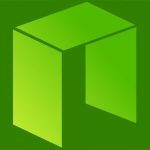 Whilst the platform space for blockchain has been somewhat dominated by Ethereum and Ripple, there are a small number of companies who are working towards providing more integrated systems – QTUM, NEO and TRON being three. 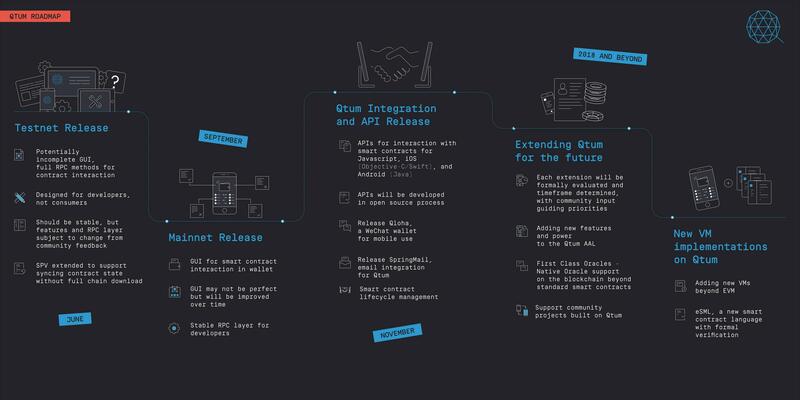 The biggest point about QTUM that you need to appreciate is that it’s designed around providing businesses with a more-or-less cookie-cutter solution to the various blockchain benefits offered by an integrated solution. 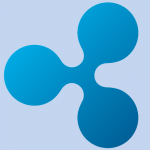 Extending Bitcoins ‘Script’ language, it’s able to translate QTUM’s scripting language into something the Ethereum Virtual Machine can process. Ultimately, it means the system is able to support a large number of varying applications running on its platform – giving it the ability to interact with an increasing number of other blockchain systems, too. Whenever a new crypto system is created, its server network has to run the various virtual machines required to get the system working as effectively as possible. 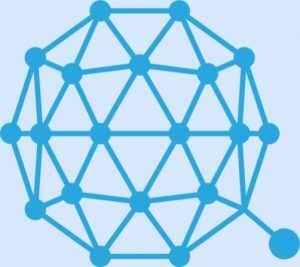 Rather than only supporting one virtual machine, QTUM supports several – including Ethereum’s EVM (one of the most widely used in the blockchain world). Ultimately, QTUM has generated a lot of buzz due to the way it’s created a core set of functionality which satisfies the basic way in which many businesses want to use the blockchain decentralized technology. Specifically, Bitcoin, Ethereum and all the other coins are basically designed to provide their own technology-set for specific functionality. This not only allows you to develop the various types of software, but also ensures that users are able to get the most out of the system. Unfortunately, because each of the various coins in existence are so specific, using a centralized piece of data between them is actually quite difficult, QTUM has designed a system which allows you to not only do this, but also apply it to the myriad of new technology-sets the system provides. 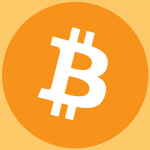 First to implement a protocol based on both Bitcoin’s and Ethereum’s transaction models. This means developers are able to create systems which utilize either network/infrastructure, and have it work on top of the QTUM platform. It has a very strong team of backers & developers. The advisory board is a whos-who of early Bitcoin/”crypto” adopters. This doesn’t mean much for the technology itself, but from the underlying experience of the team (and their ability to deliver), it’s vital. Created by a team based predominantly in Asia; China and Singapore, the QTUM team is made up of a large number of contributors & a core team who are continually developing their infrastructure. Apparently an Alumni of Draper University and former student of a doctoral degree at the Chinese Academy of Sciences, Dai seems to have been involved with the world of blockchain for some time. Prior to QTUM, was involved (somewhat controversially with another IPO called BitBay). Currently leads the QTUM project from all aspects of development, and has often been seen on panels discussing the virtues of blockchain technology. 20+ years’ developing software & 4+ with blockchain specifically. Has Master’s degree in Business Administration but later focused on computer science. Manages the QTUM project’s backend (platform) development. Well known member of the cryptocurrency world, with experience in over 100 altcoins. In order to develop QTUM, worked extensively with a range of innovative new technologies. Blockchain-enabled smart contracts that employ proof-of-stake validation for transactions, promise significant performance advantages compared to proof-of-work solutions. For broad industry adoption, other important requirements must be met in addition. For example, stable backwards-compatible smart-contract systems must automate cross-organizational information-logistics orchestration with lite mobile wallets that support simple payment verification (SPV) techniques. The currently leading smart-contract solution (Ethereum), uses computationally expensive proof-of-work validation, is expected to hard-fork multiple times in the future and requires downloading the entire blockchain. 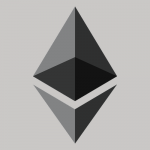 Consequently, Ethereum smart contracts have limited utility and lack formal semantics, which is a security issue. This whitepaper fills the gap in the state of the art by presenting the Qtum smart-contract framework that aims for sociotechnical application suitability, the adoption of formalsemantics language expressiveness, and the provision of smart-contract template libraries for rapid best-practice industry deployment. 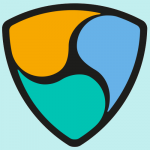 To summarize, they’ve created a solution which delivers smart contract functionality with extensible backend capacity and the ability to manage any decentralized applications across a business environment. 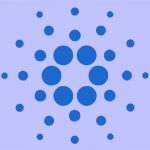 Their combination of business-centered templates for decentralized applications, as well as the ability to deploy these apps at scale has made QTUM especially interesting. Ultimately, the QTUM system was designed to give users the ability to create alternative blockchain applications within the business environment. Due to its ability to deliver this, and its effectiveness as a piece of software, its coin value has grown substantially. The point here is that whilst the system has a strong set of features, it does not really provide much by way of differentiation to Ethereum, or Ripple. Indeed, many people have highlighted how it’s basically the same as NEO (another pan-Asian smart contract system) which works in a similar way. The most important thing you have to understand about anything in the tech world is that it’s entirely dependent on adoption. Adoption isn’t necessarily the number of users a company / solution has, either – it’s the level at which its userbase wants to use the product. The big deal with the various tech products in the world is the ones that win create markets. They deliver solutions that provide users with the ability to utilize the functionality of their systems in new & exciting ways… these “market makers” eventually become the most adopted system because they are new and innovative, with a myriad of others basically acting as copy-cats. In the crypto space, there are two main avenues of functionality – currency and platform.